Feel free to contact anyone listed above to individually address your questions. If you have any general questions, comments, or concerns, please use our contact form and a SBA representative will respond shortly. Stop by the SBA Office (room 336) during our open office hours! 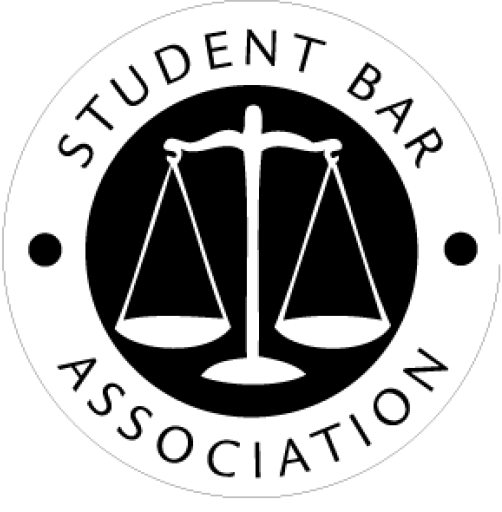 The Student Bar Association is a registered student organization with the Office of Student Engagement at Michigan State University College of Law.